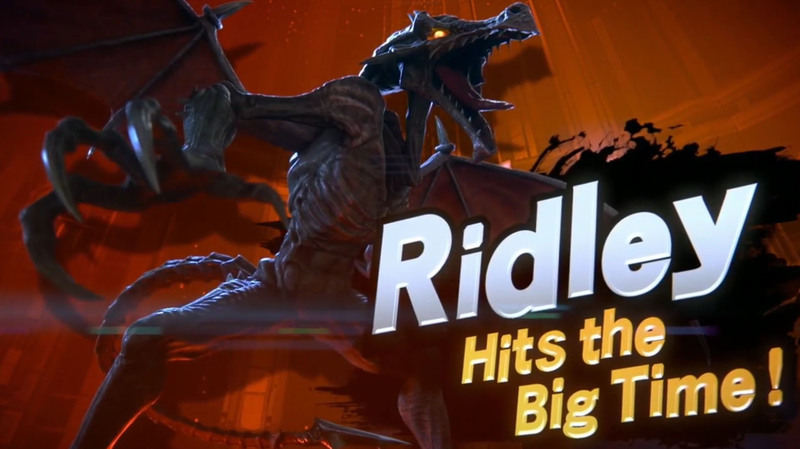 Ridley joined Super Smash Bros finally and to the big surprise by many fans that asked Masahiro Sakurai the same question..the same request since years.The Smash Bros. developers were worried that Ridley’s big size could be a problem in the game but they found the right balance between his size and effective his skills are I guess..otherwise we are going to see a ton of complaints when SSBU is released in December. 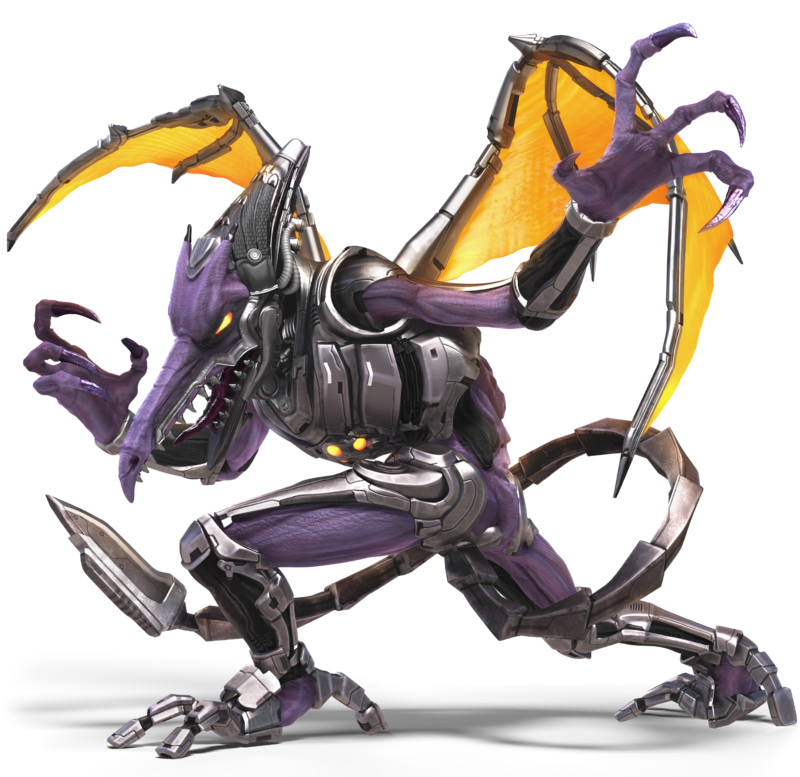 Oh yes..for those of you that somehow don’t know Ridley…he is one of the oldest enemies and boss characters in the Metroid games. 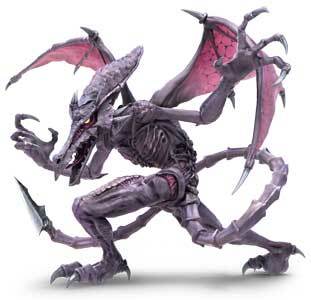 Ridley was actually in more games than Mother Brain or the name giving Metroids themselves. 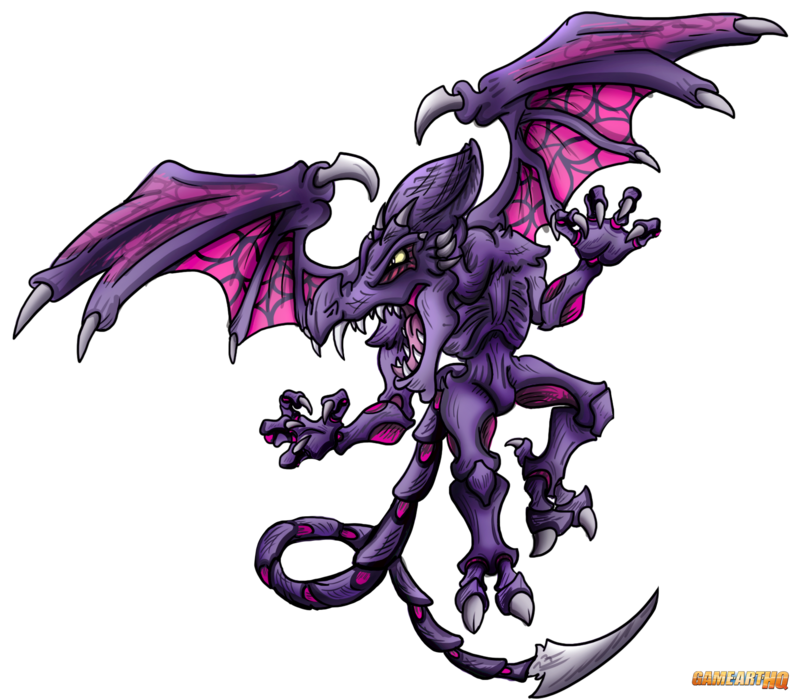 Only Dracula in the Castlevania games is probably more often defeated than Ridley but somehow returns again in the next game. 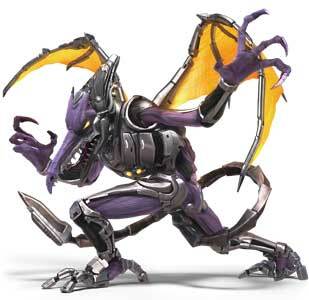 In Super Smash Bros. 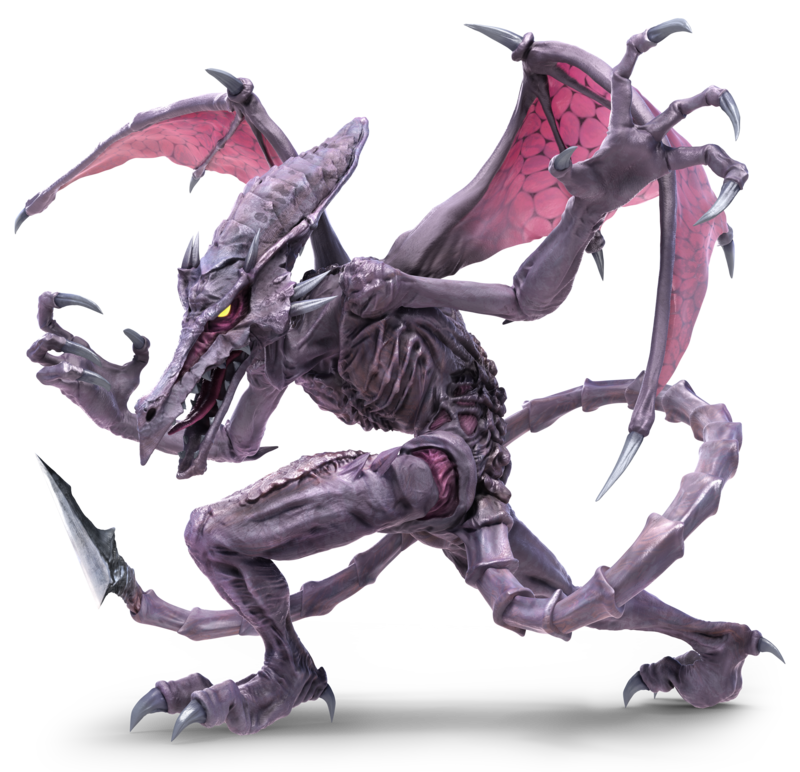 Ultimate, Ridley is seen in both his classic design but also his newer from first seen in the Metroid Prime games where he is known as Meta Ridley made it into the game. Shinragod from the USA joined both FGE and GA-HQ in 2013 already and quickly became an active member who claimed Talon, one of the seven playable characters in Primal Rage, a fighting games with dinosaurs released in the mid nineties and one of the almost forgotten video games. He continued to participate in the FGE Project and created fan arts of some of the weirdest characters like Amingo from Marvel vs. Capcom 2 or Foxy from Brutal: Paws of Fury. He also joined the Game-Art-HQ Anniversary Tributes to the Playstation and the Nintendo 64 and submitted many contributions to our Pokemon tributes as well. Beside that, he is also active as an admin in our deviantartgroup and as an editor on this website and helped us out with many descriptions for the characters in the Pokemon and Street Fighter tributes, and is also helping to fund the website.